Kids need to be constantly engaged. They demand exploding, bouncing colour in tablecloth, they want cupcake tablecloth, and most of all they need colouring in tablecloth. This is where our fun kids’ oilcloth designs come into their own. 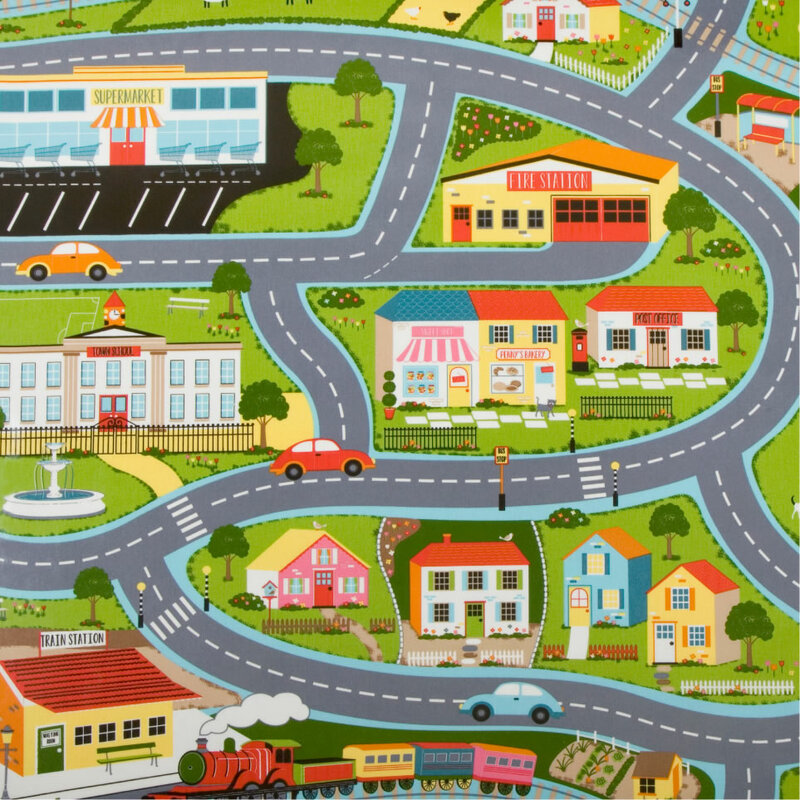 Just look at the extremely popular kids’ road maps oilcloth design and imagine the fun your little one could have with it, and all without the worry and consequences of the mess they would inevitably make. Altogether something that will keep both parent and child happy. They shoot, they score! No own goals with this football themed green oilcloth.